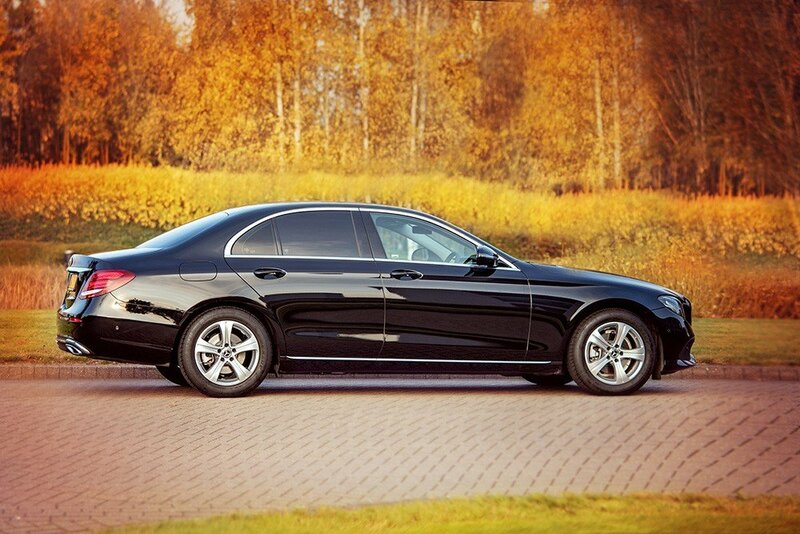 Providing Luxury Chauffeur Hire & Luxury Airport Transfers in Oxford. 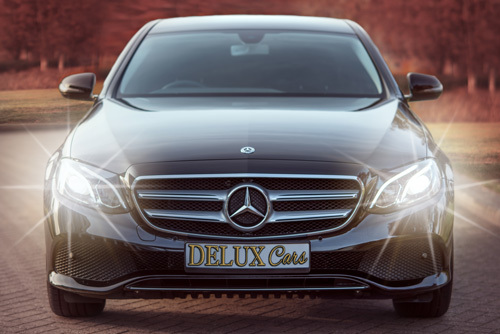 Welcome to Delux Cars, Oxford’s most executive travel choice. 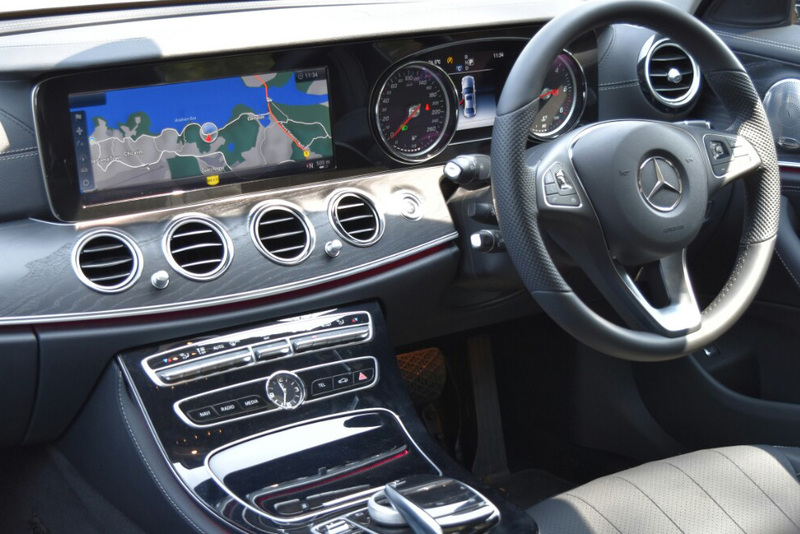 We provide luxury and comfort on every journey, whether it’s an airport transfer or a chauffeur hire for a special event. We pride ourselves on our punctual service, operating across a variety of locations such as Oxfordshire, Berkshire, London and the surrounding areas. Free Wifi Fast speed wifi for any device while you travel. Secure Payments We accept Visa, MasterCard, American Express and Paypal. Whether it’s greeting new clients or attending a business meeting, we want you to arrive at your destination feeling refreshed. 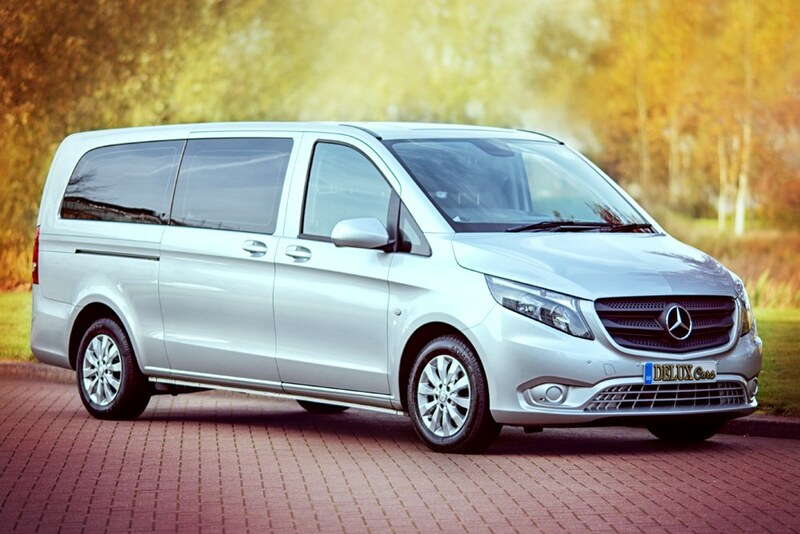 We understand that time efficiency is foremost when arranging airport transfers. 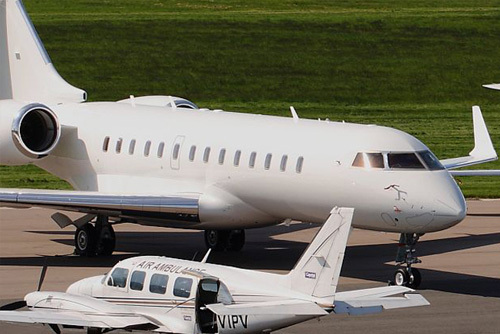 We will monitor your flight beforehand and ensure that our chauffeur meets you as soon as you leave customs. 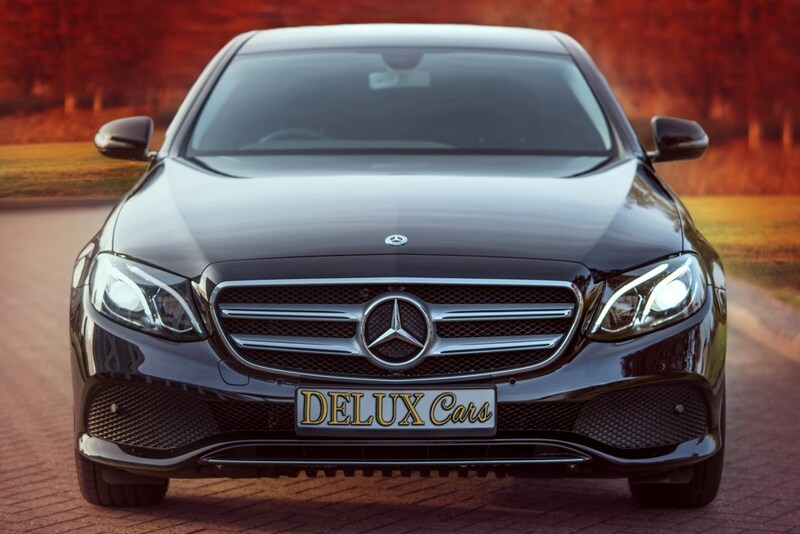 Take a sightseeing tour with Delux Cars or arrive in style at your event in one of our gleaming Mercedes-Benz. Take a night off. Make your evening special, by hiring one of Delux Cars chauffeurs to chaperone you to your event. 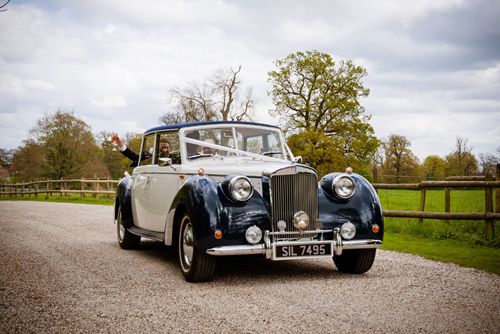 To ensure your journey is as special as the rest of your big day, we can arrange your choice of ribbons and flowers to match your style and make your wedding truly exceptional. 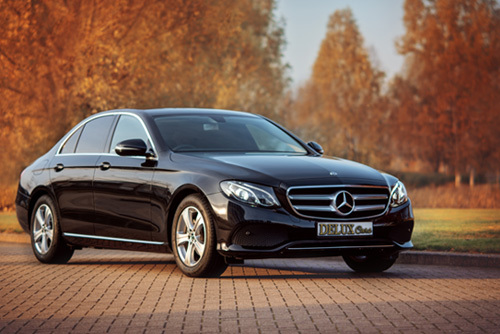 Be chauffeured like a celebrity to your special event in one of our luxury cars. 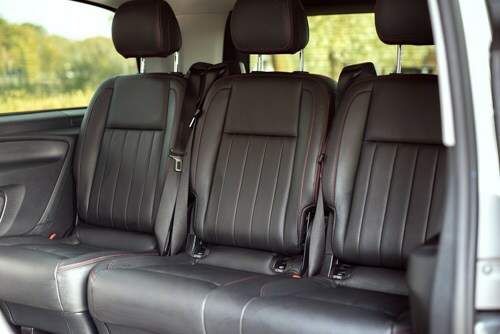 Your comfort and safety is paramount to us and we endeavour to leave a lasting impression.